This article is 2669 days old. 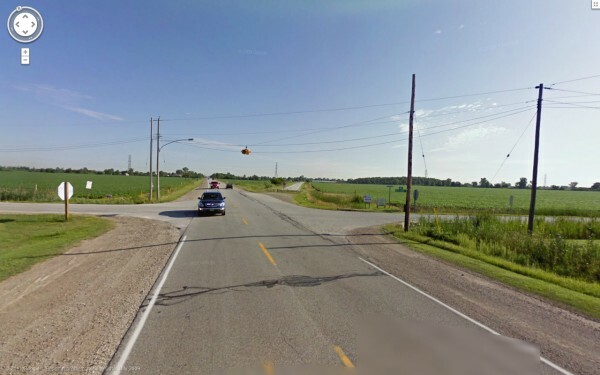 Two vehicles were involved in a serious crash at Walker Road and South Talbot Road in Tecumseh Saturday afternoon. One vehicle contained an Ann Arbor, Michigan Family of five. All five occupants have been transported to the Hospital, with the 44-year-old parents and the two and five year old children are all in serious condition, and the eight year old girl was escorted to hospital by police in critical condition. Tecumseh Fire and Rescue and paramedics also attended the scene. Alcohol is a possible factor and a 27-year-old man has been taken into custody. The crash is still under investigation, and the Essex County Technical Traffic Investigation Unit are conducting a thorough investigation.